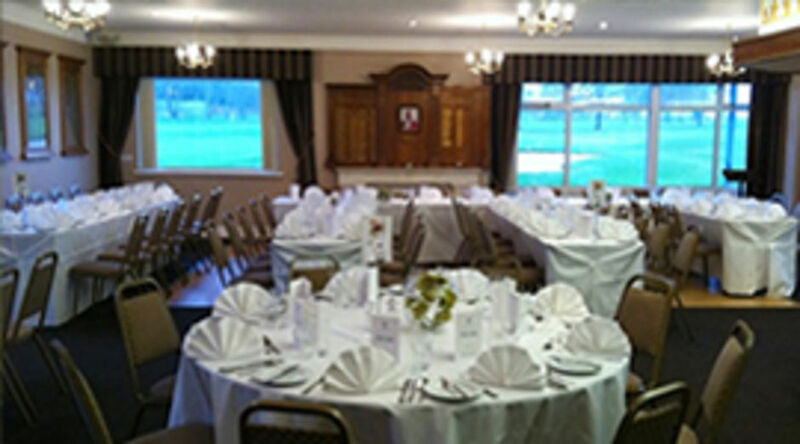 Golf Lessons - our speciality - a choice of indoor or outdoor facilities. See your swing on camera and have it analysed by PGA Professional Paul Roberts. Short game lessons are available out on the practice green or we can fix your long game too - you decide. 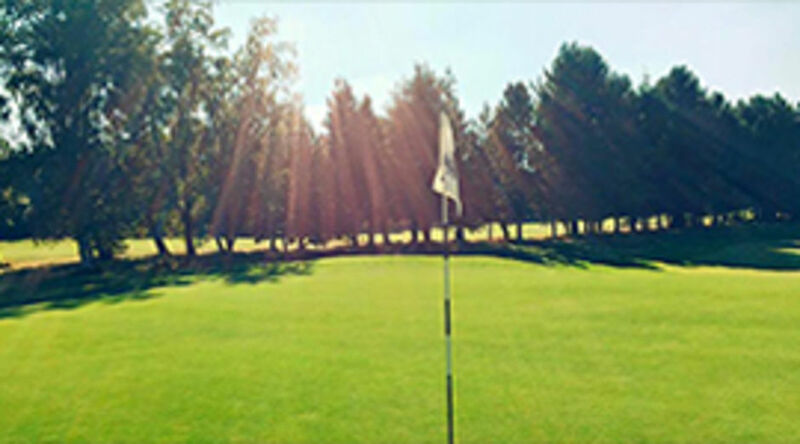 Golf lessons start at £20 for a 30 minute lesson. 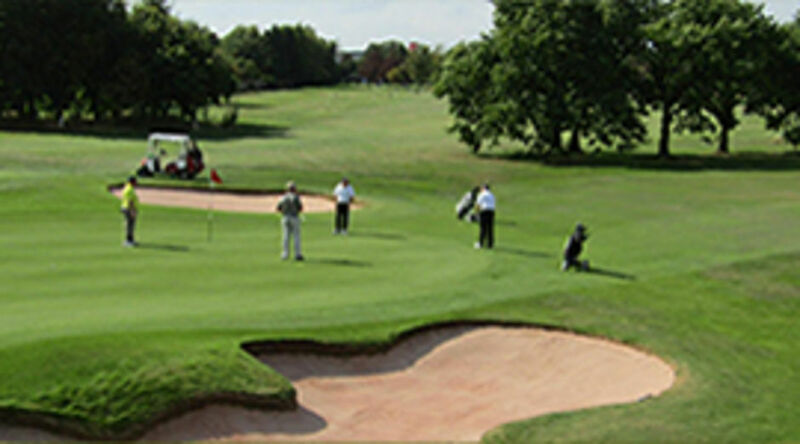 Paul Roberts PGA Professional has been at Grange Park Golf Club for over 20 years. Over this period of time he has built up a reputation as a golf coach, teaching people of all standards, from beginners to scratch golfers. 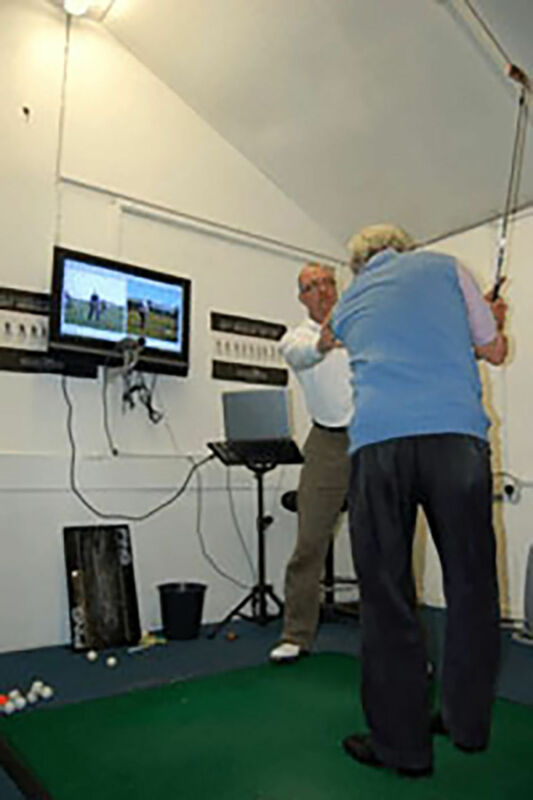 With the aid of C-Swing video camera technology and an indoor and outdoor practice area, Paul Roberts has all the facilities to help improve your golfing experience. Paul takes pride in his shop floor making sure there is always a top class range of brands available for you to buy at competitive prices. 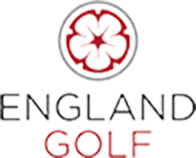 All equipment in the shop is available for trial, allowing the customer to make sure they get the right specifications that suit their swing. 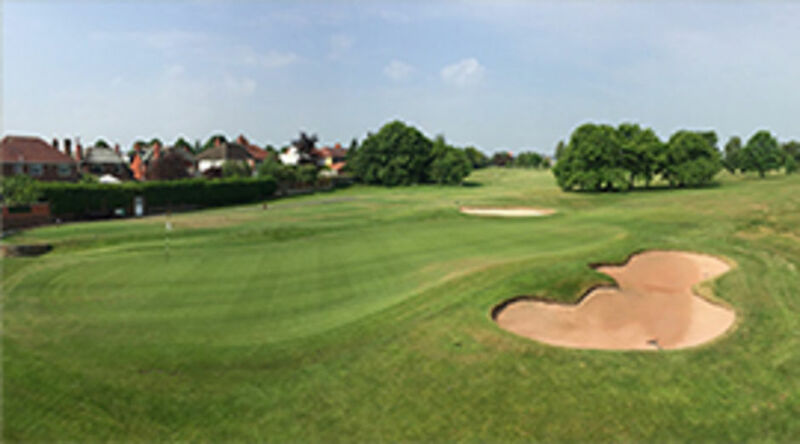 The shop is also an authorised Ping and Srixon fitting centre, where any golfer can come and get fitted up with the latest models and have your customised set of clubs specifically measured for you. Having custom-fit clubs will help to give you the confidence to play your best. Each golfer has a different swing, so have your new clubs measured to fit your swing. Paul Roberts is well known for his reliable service and attention to customer requirements. He works on the basis that if he doesn't look after the customer, somebody else will.